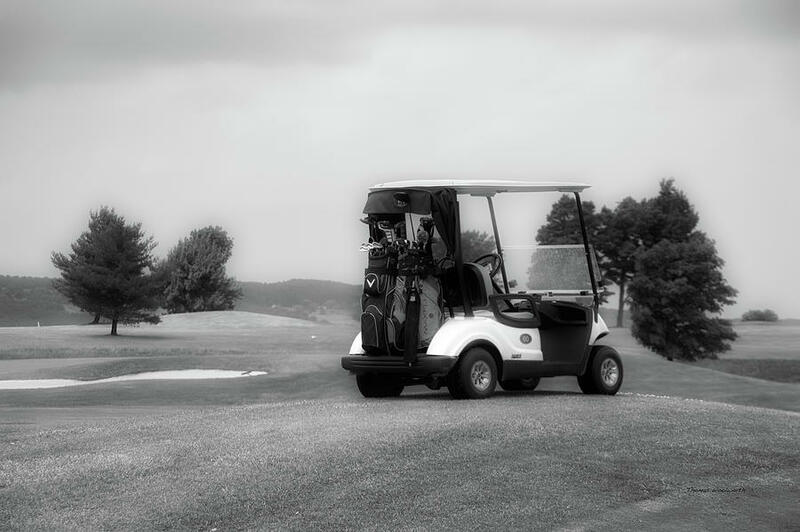 Golfing Golf Cart 06 Bw is a photograph by Thomas Woolworth which was uploaded on July 25th, 2016. 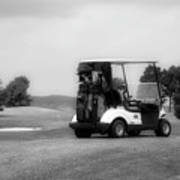 Golfing Golf Cart 06 BW. This artwork was sold as a 14.00 x 11.00 Archival Matte Paper to a buyer from Reno, NV. This image is a member of my Fine Art America Golfing gallery which contains over 35 images. With over 11,000 Images in over 250+ Virtual Photographic Galleries by Thomas Woolworth on Fine Art America you will find many subjects of personal interest. 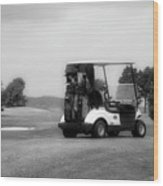 If you have additional time leave a comment or review some of the 18,900+ comments that are attached to my artwork images. Thank you Doug Norkum for featuring this photograph in your FAA Transportation Group.